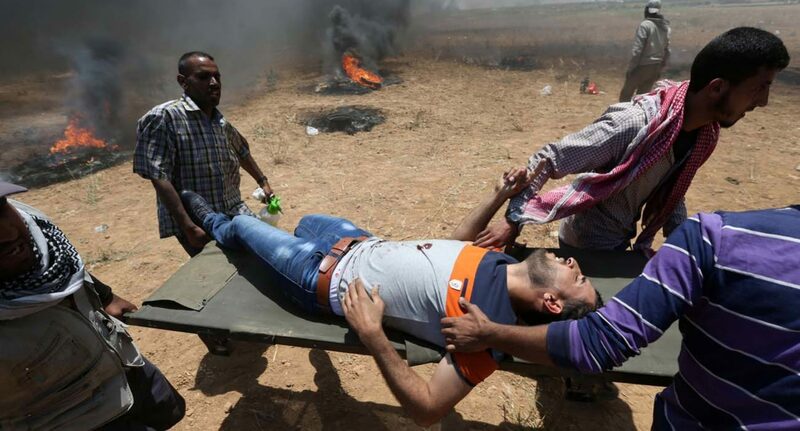 International media reported that in Gaza, at least 57 people were killed, including five under the age of 18, and some 2,700 were injured. The death toll was expected to rise. Isn’t 70 years more than enough time to resolve the conflict? It’s time to move on.